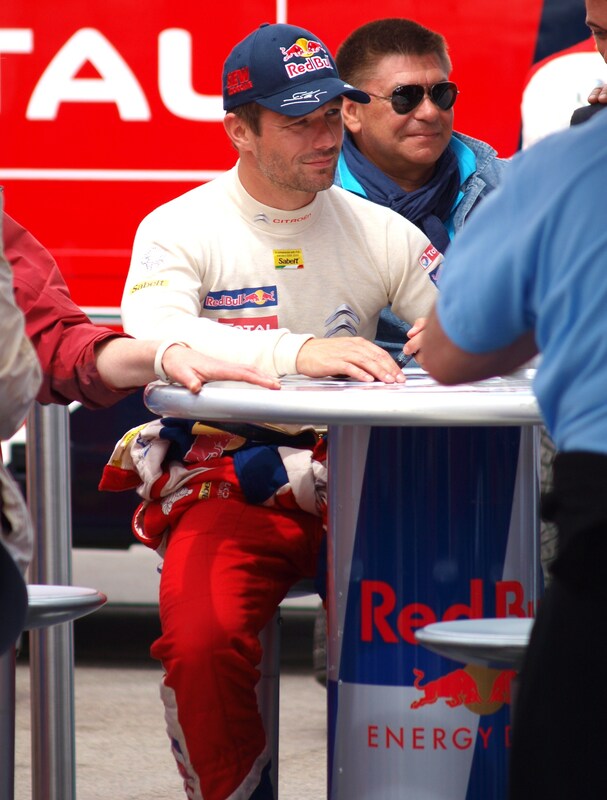 Loeb’s thoughts on Rally Finland. Arguably the greatest driver of all time, 8 Times World Rally Champion, Sebastien Loeb goes into Finland once again leading the WRC drivers’ standings. But the Frenchman said due to uncertainty over the weather expected this weekend for Rally Finland, his opting for what he described as a “safe choice” for his road order position after going fastest on Qualifying. The first three stages of Rally Finland kicks off later tonight.